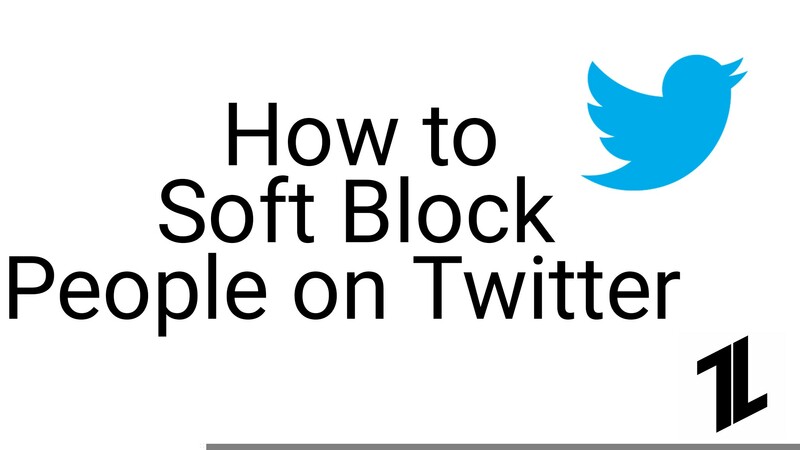 Now to Soft Block someone firstly we need to know that what Soft Block really is? 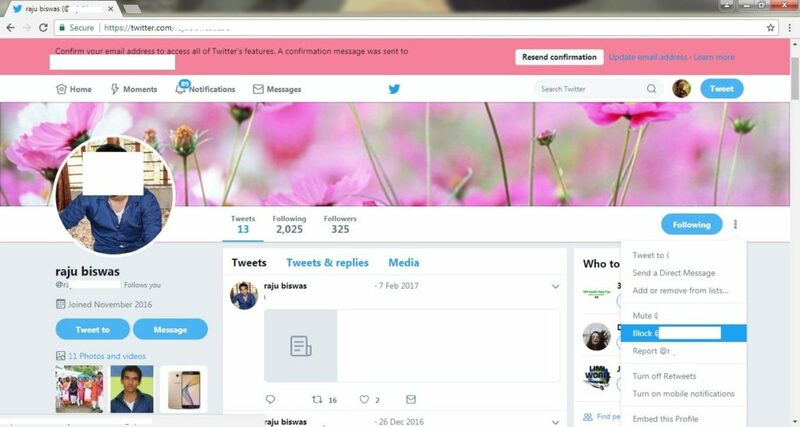 If you block and then immediately unblock someone on Twitter, it has the effect of forcing them to unfollow you, while remaining unblocked. We all have many annoying friends and relatives that only disturb our profile and sometimes we do not want them to really engage with our tweets and activities. 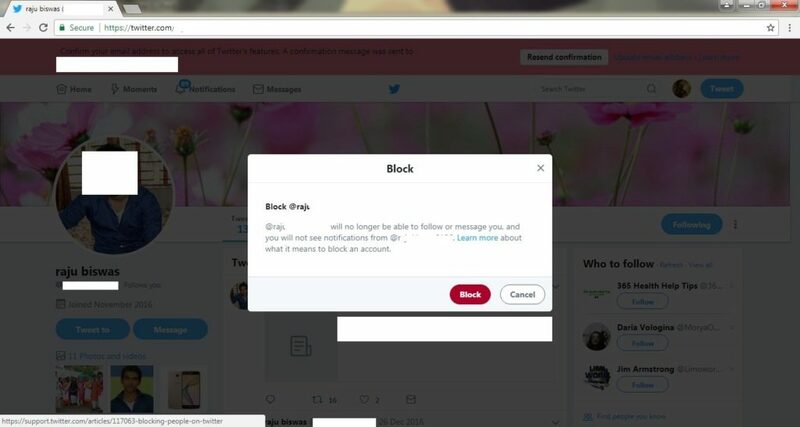 Now, the first and the most efficient way to get rid of such relatives and friends is to directly block them but it can be easily detected by them that you blocked them and can hurt their feelings. 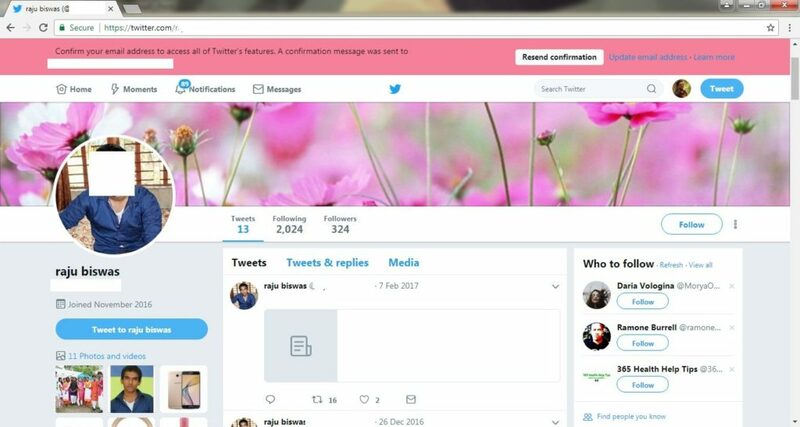 So if you want to get rid of unwanted people on your twitter you can soft block them as it will force them to unfollow you without them really knowing what happened. 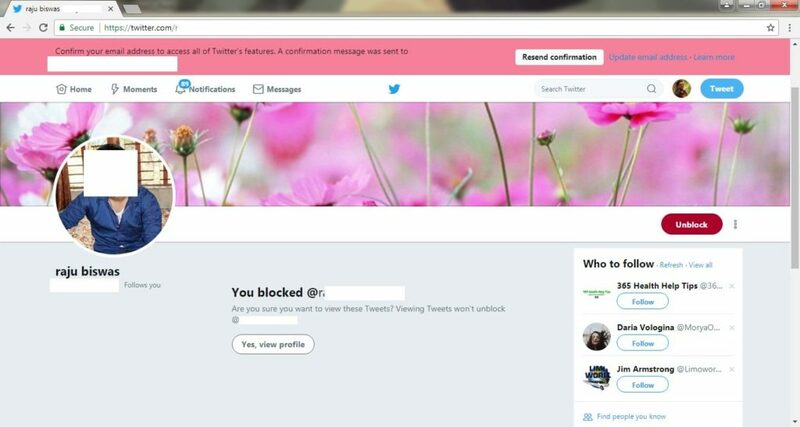 Step 1: Go to the user’s profile you wish to force to unfollow you. 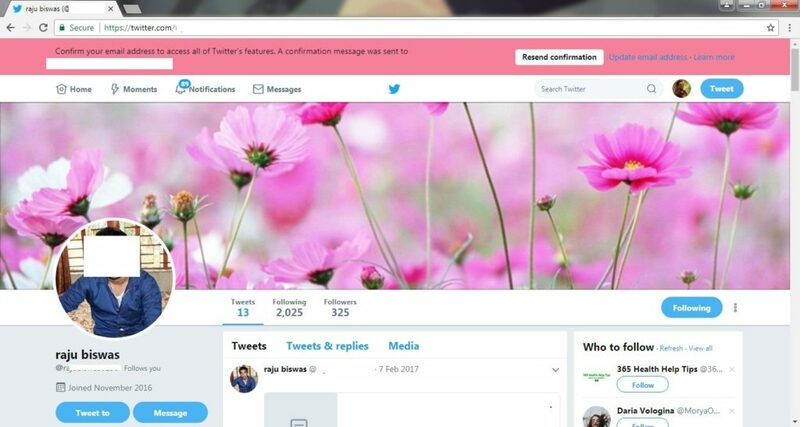 Notice how it no longer says “follows you” beside User’s name? That’s because he was forced to unfollow me when I blocked him, and undoing the block doesn’t bring back the follow. And your job is done. Assuming the person doesn’t suddenly notice you’re not coming up in their feed anymore, you’re safe. And if they do, you can always do it again ? It’s a pretty handy trick to get rid of limpets.